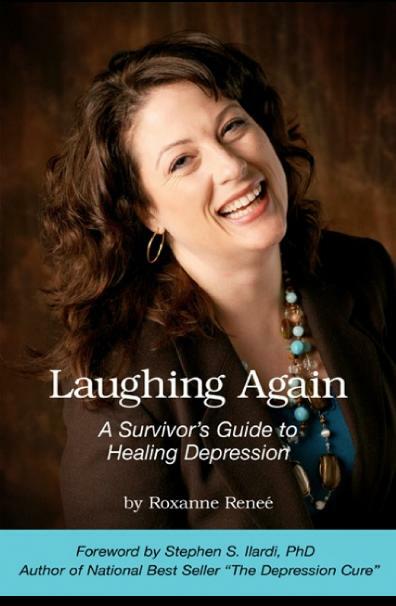 Roxanne's long-awaited book Laughing Again is available online and whenever she speaks. If you would like a signed copy contact Roxanne. booking an engaging, interactive trainer or an inspiring speaker for your next event? a deeper understanding of the impact of trauma on the human brain? how your organization can implement trauma-sensitive practices? learning tips and tools to support resiliency, brain health and overall wellness? how you can enhance and improve your interactions with others in the midst of difficult situations? Contact Roxanne to inquire about scheduling and rates.